Researchers have demonstrated that a novel viral gene therapy could protect healthy tissue from the harmful side effects of radiotherapy. The team believe the clinical application could extend to preventing radiotherapy side-effects in women who have had breast reconstruction surgery and spare women a second operation to repair the damage caused by delayed side-effects. The findings from the study, conducted by researchers from The Institute of Cancer Research and The Royal Marsden NHS Foundation Trust (both London, UK), were recently published in Science Translational Medicine. 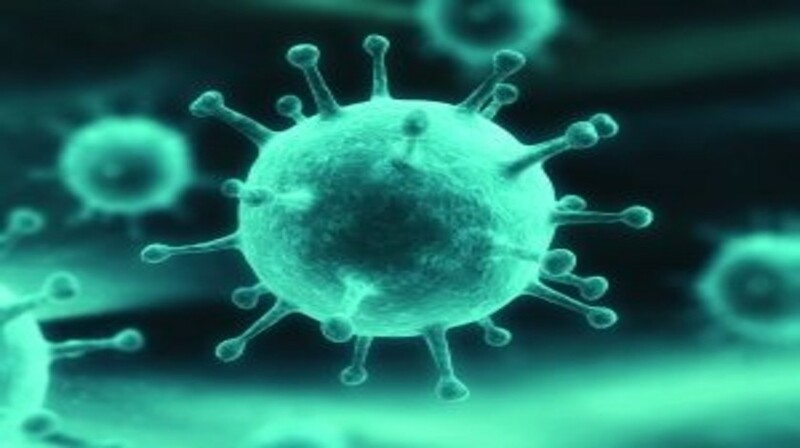 In order to appraise the protective features of the viral gene therapy, the team injected rats with a modified and harmless version of a type of virus termed lentivirus. The virus delivered extra copies of a gene termed SOD2, which plays a key role in limiting the stress response to the harmful particles released by radiotherapy. The team then delivered a second viral treatment in order to block the activity of another gene termed CTGF, which is involved in the scarring response to radiotherapy. To ensure that the protective effect was isolated to solely healthy tissue and to model the situation in which the gene therapy would be delivered in the clinic, the viral therapy was injected into blood vessels in tissue before it was transplanted. In transplanted rat tissue treated with a combination of SOD2 and CTGF gene therapy, the tissue shrunk by 15% whilst the tissue of untreated rats shrunk by 70%. Additionally, the tumours in rats that had been treated with the gene therapy responded more favourably to radiotherapy, with tumour growth stopped for 40 days in four out of five animals. “We have developed a new viral gene therapy that can help healthy tissue protect itself from the damage caused even by modern, more precise forms of radiotherapy. Now that people with cancer are surviving longer, it is increasingly important to address the long-term impact of cancer treatments,” explained Kevin Harrington from The Institute of Cancer Research. Furthermore, the team observed that SOD2 and CTGF did not increase in the area outside the transplanted tissue, confirming that the tumor cells were still vulnerable to radiotherapy. “It’s exciting that the new viral treatment has successfully protected healthy tissue and at the same time also improved outcomes in rats, and it raises the real possibility that this could become a new way of improving quality of life in cancer patients,” commented Paul Workman from The Institute of Cancer Research.